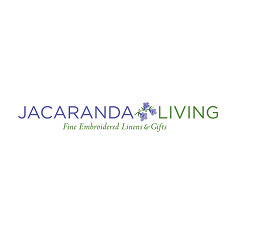 Slip into a soft and cozy white cotton waffle weave or willow weave Bathrobe from Jacaranda Living to enjoy that luxurious, spa-like feel you’ve always been wanting. Our ladies cotton Bathrobes are perfect to wear on a lazy Sunday morning or wrap up to stay warm on a cold or rainy day. These elegant kimono style bathrobes are made of super soft, high quality willow weave, waffle weave or light woven cotton to help you stay comfortable all morning long. From embroidered to unembroidered, we have one that suits your style. Shop our wide selection of unisex white bathrobes to find one that loves you!